Thank you El Dorado Arts Council! 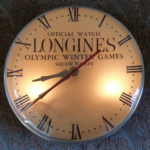 Rare, perfect condition 1960 Winter Olympic clock found! 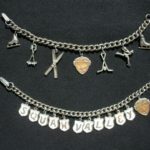 Rest in peace Warren Miller ~ you will always be remembered! 2018 ~ Another Great Year at the Lake! 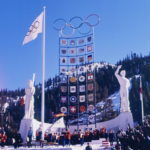 An Olympic first ~ computer geeks and athletes unite! Great Holiday Olympic donation ~ Thanks Jill! 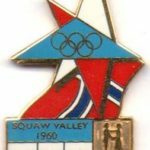 So I guess this is ski history….? 57 years later ~ we still have to thank Wayne! Craig Beck’s fantastic Longboards now on display! Thanks NLTHS! 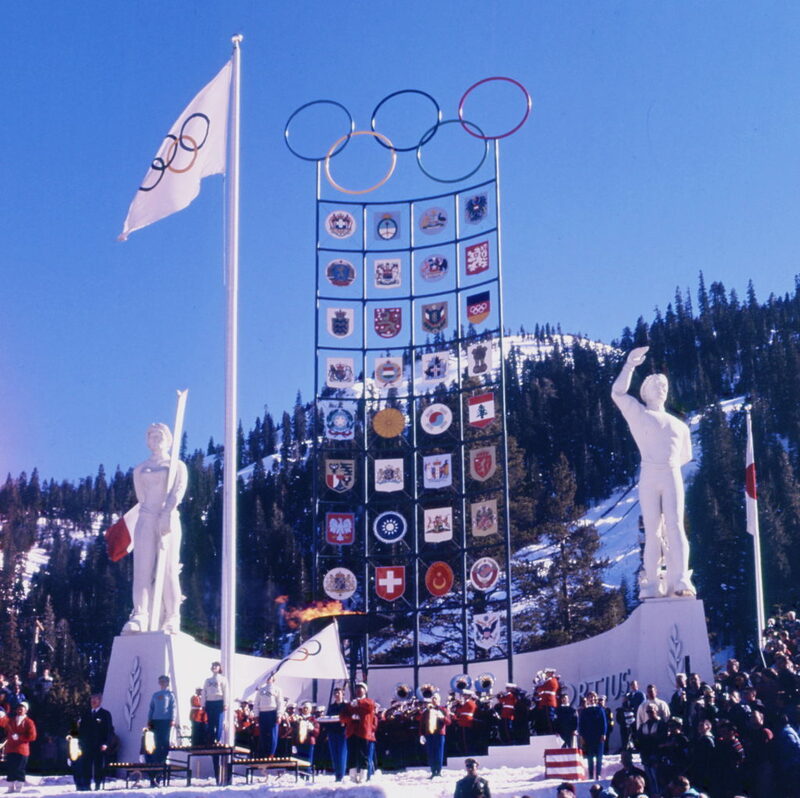 ~ The Sierra Ski History Displays Are Now Open! We Are Moving! 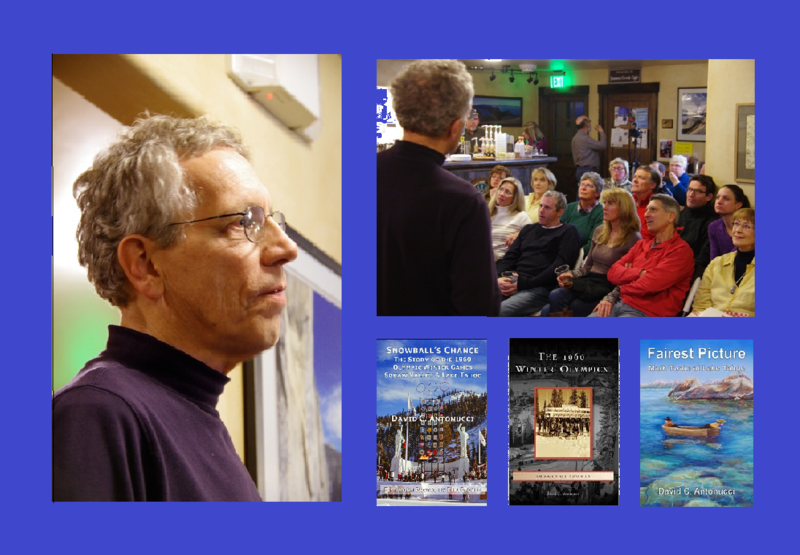 Thank You North Lake Tahoe Historical Society!!! Fun donation and story from Bob and Nancy Reynolds! Wonderful Emily Murphy Olympic Donation! One of the Greats ~You will be missed Sven! Coming Soon ~ Snowshoe Thompson Event! Snowshoe Thompson ~ A Great Man and Two Great Events!! Like the day it was put away! 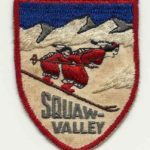 Launch of the new Squaw Valley Ski Museum Foundation Website! Great Granlibakken Exhibit Reveal Party! 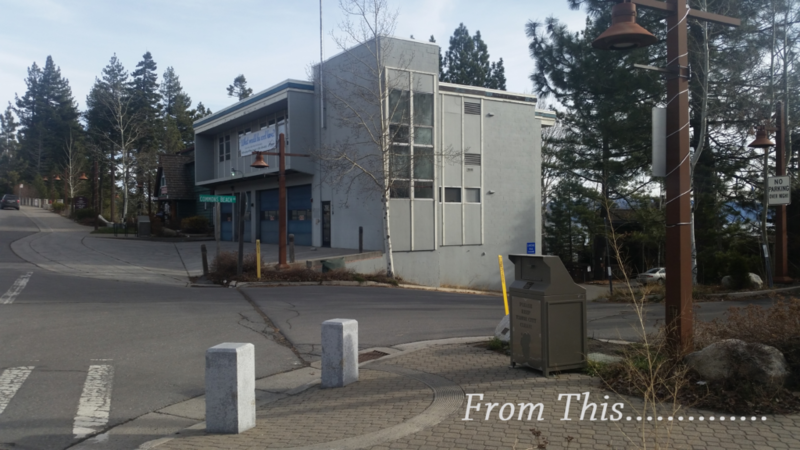 Come see the Granlibakken Tahoe Museum Exhibit Unveiling! Great Turnout ~ Fun Heritage Trail Event!! New Walt Disney Article and Display! Stephanie Givens’ 6th grade class visits the museum! Craig Beck creates another great display~Honoring the 10th Mountain Division! Rare 3D slide donation from the Stephenson family! Welcome Far West Nordic Ski Education Association! 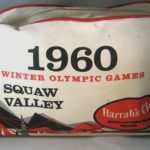 Museum Co~Founder David C. Antonucci gives another great 1960 Winter Olympic talk! Stacey Rodarte’s 4th grade class from Glenshire Elementary School visits the Museum! 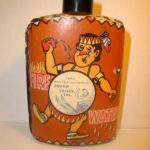 More great Barbara Fritschi Morgan Donations! Wonderful Barbara Fritschi Morgan donations! The New Museum T-Shirts are here! Homewood Days Festival ~ Come by and say Hello! Rahlves~Mancuso display is finally in! Wonderful "thoughts" from Billy Kidd spoken at the Museum! Sugar Bowl brings its rich history to the Museum! 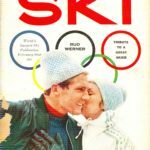 Museum hosts 1960 and 1964 US Olympic Ski Team Reunion!!! 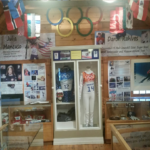 The known generosity of Julia Mancuso touches the Museum! Incredible donation by Joseph W. Smith! 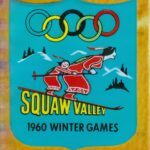 Norm Sayler ~ Icon of Donner Summit partners with the Museum! Tahoe City Cub Pack 264 visits the Museum! Extreme Athlete Craig Beck brings his Longboards to the Museum! Wonderful Grunwald /Howarth Family Donation! 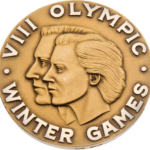 New 1960 Winter Olympic Film !!! Record turn-out for our Olympic Guest! New 1960 Olympic book by David C. Antonucci available Nov. 11th 2013! WOW! Great, Rare Donation From The Dwyer Family! Placer County Board of Supervisors Reception ~ Thanks for Coming! 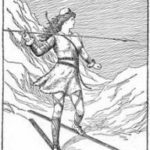 Ski History Videos Now Available! Placer County Board of Supervisors Reception October 22nd at 12:00pm - Welcome! Grand Opening Celebration ~ Great Turnout , Great People, Great Night! Welcome Lake Tahoe Ski Club! Auburn Ski Club's wonderful ski collection now on display! Blast from the past - Whats my line? The original Olympics rings have arrived!! 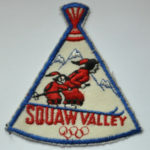 Keeping it Fun While Working Night and Day to Preserve Your Sierra Ski History! 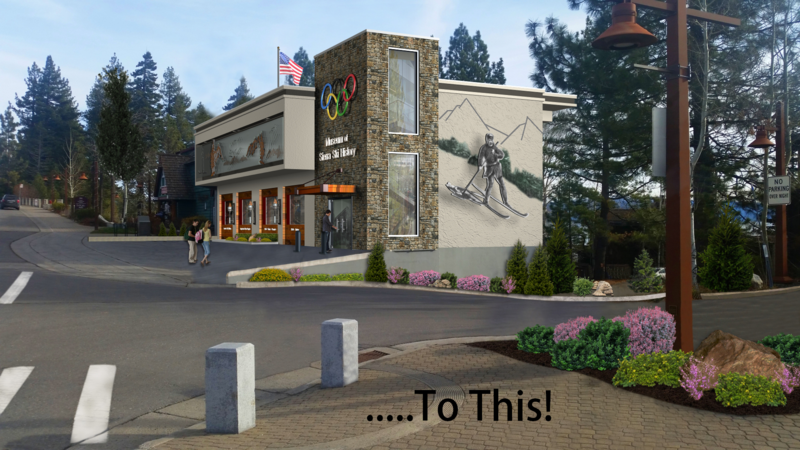 Project Mission: Our project will create a dynamic Museum, Art and Community Center to serve our region while increasing tourism to our wonderful Tahoe City. 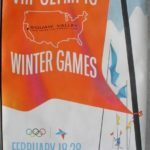 The emphasis will be on low risk, long term financial viability, community enhancement and involvement, supporting and promoting Tahoe City and local businesses without creating competition all while discovering, preserving and displaying our rich Sierra ski history.